The Colorado River is one of the main forces shaping the landscape around the Colorado Plateau. 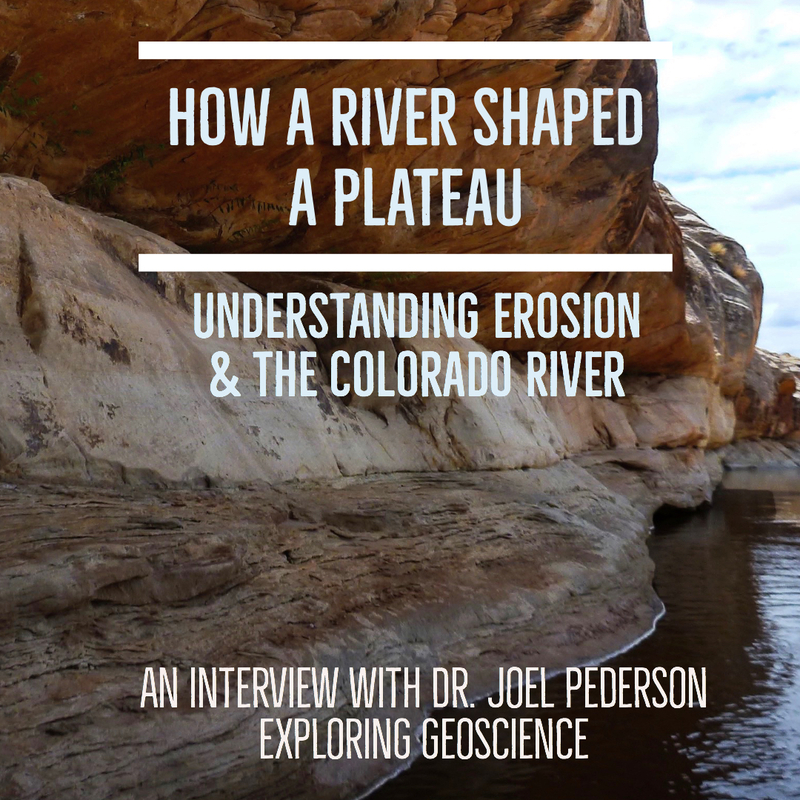 Here we talk with Dr. Joel Pederson from Utah State University and tease apart the Colorado River and the forces and processes that result in the landscapes we see around us. 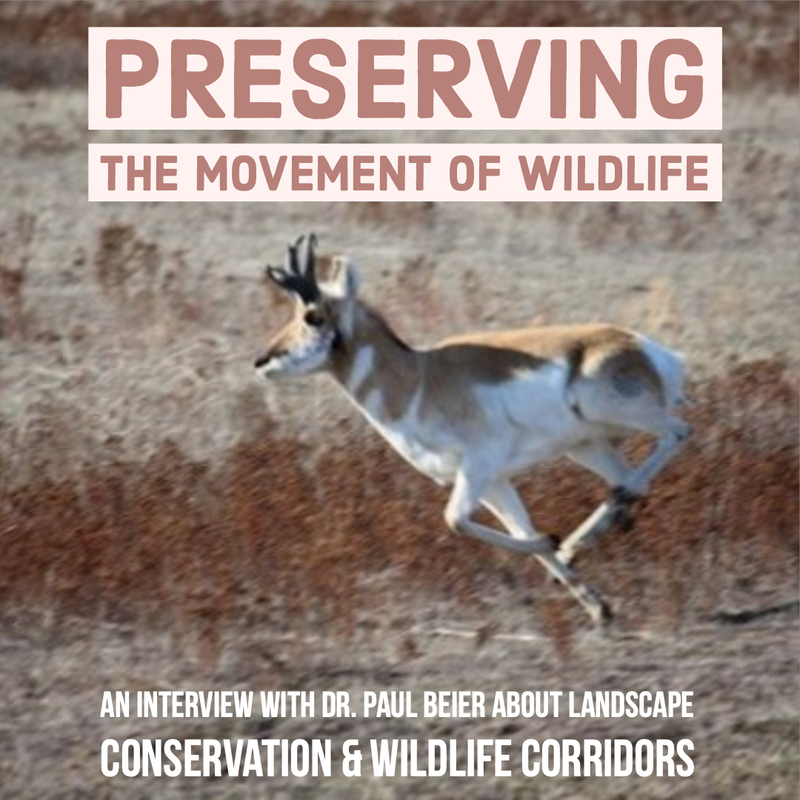 We explore the unanswered questions about erosion in Moab, Utah and the central Colorado Plateau.